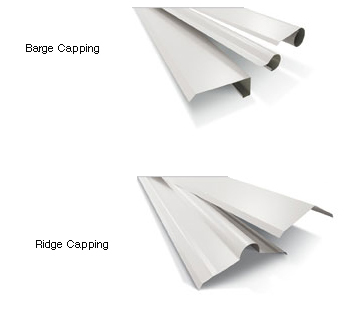 Flashing and capping are strips of metal formed to weatherproof the edges of your roof and give a polished look to the overall design of your roof. Whether it be barges, ridges soakers, aprons, parapetts or any penetration through the roof covering, these provide the final completion to any installation or repair. Call JME Plumbing today to get a professional quote on all your roofing requirements.